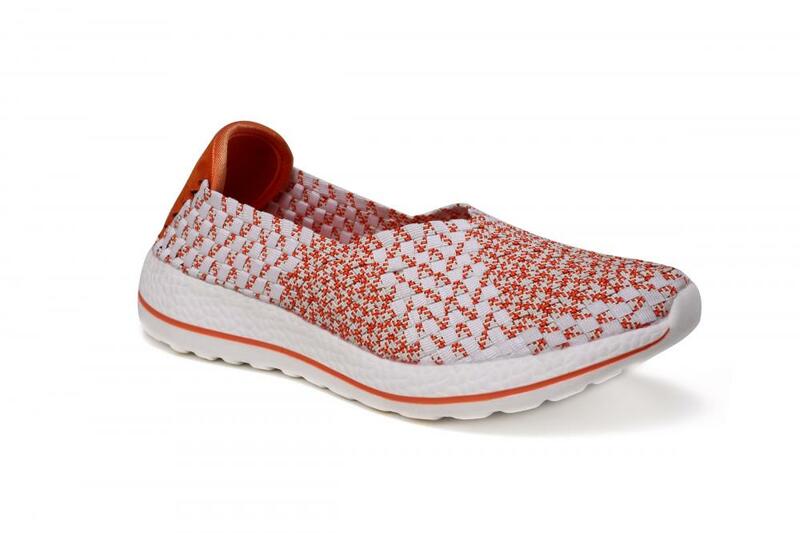 The Orange White Casual Flats Women's Woven Slip-Ons are composed of a smooth elastic upper that contours to your feet, giving you a natural feel. Orange white woven slip-ons is very outstanding. Cushioned memory foam insole provides necessary comfort every step you take. Non-marking rubber soles ensures the person wearing them they have great traction on all surfaces. Perfect addition to any outfit. Those slip-ons are an casual flat slip-ons that is incredibly light weight. 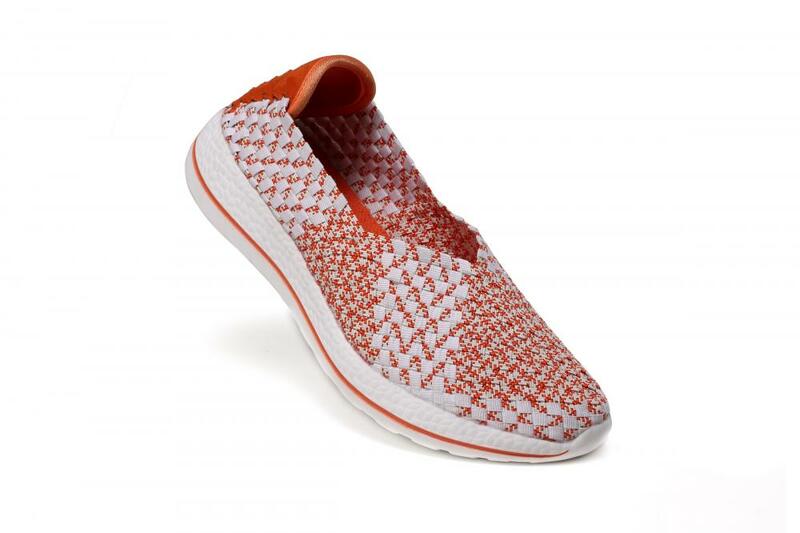 Flexible rubber soles heel memory foam cushioned insole a super comfortable slip on style with a woven smooth elastic upper. 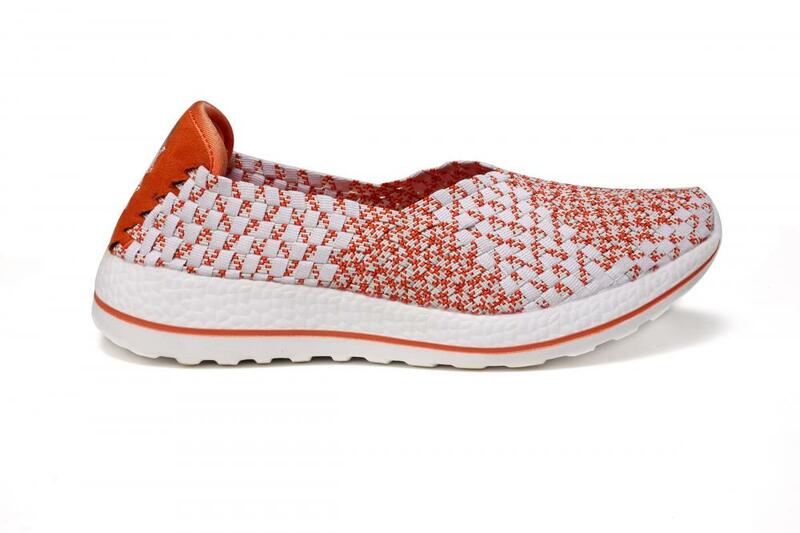 Looking for ideal Orange White Woven Slip-ons Manufacturer & supplier ? We have a wide selection at great prices to help you get creative. All the Casual Flats Slip-ons are quality guaranteed. We are China Origin Factory of Smooth Elastic Upper Slip-ons. If you have any question, please feel free to contact us.